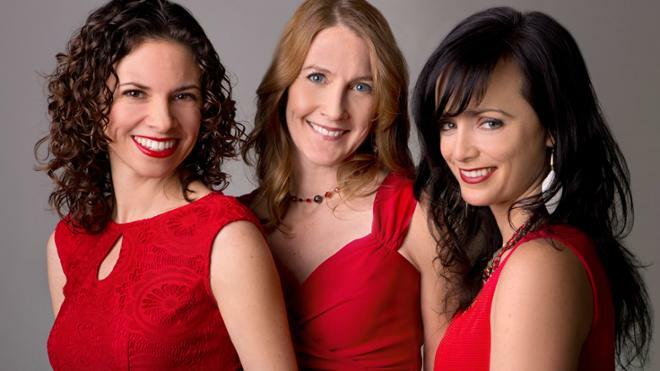 Americana powerhouse vocal trio Red Molly is known for their gorgeous harmonies, crisp musicianship, infectious songwriting, and warm, engaging stage presence. Laurie MacAllister (bass), Abbie Gardner (Dobro™), Molly Venter (guitar), and new band members Eben Pariser (electric guitar) and Craig Akin (upright bass), both from Roosevelt Dime, weave together the threads of American music — from folk roots to bluegrass, from heartbreaking ballads to barn-burning honky tonk — as effortlessly as they blend their voices into their signature soaring, crystalline three-part harmonies. PURCHASE YOUR 2018-2019 SEASON SUBSCRIPTION!